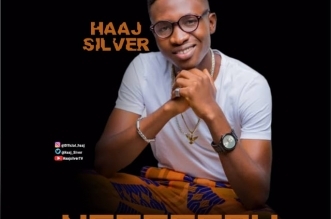 Budding artiste, Ajani Hassan popularly known as Haaj Silver has dropped his sixth singles. Titled Aye O Le! The song documents the challenges many young people face in the country in a bid to become successful. 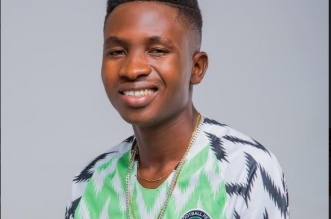 The 20 year old Economics student of the Bowen Univeristy, Iwo, Osun State in a recent chat with journalists revealed his music cannot affect his education. 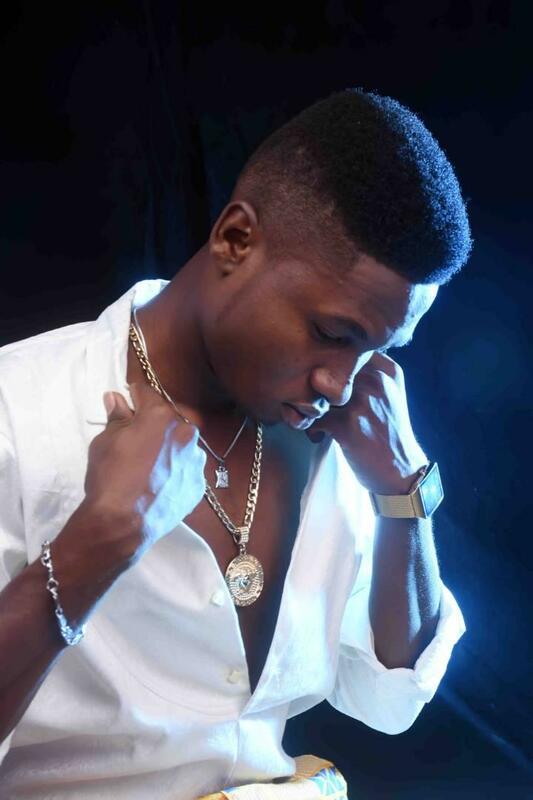 Drawing inspirations from artistes like Wizkid, Olamide and Davido, Hajj Silver stated he already had an agreement with his parents who are in support of his musical career that he would not leave his studies for music. ‘My school is blessed with talented people, we have Eva who is a student of Bowen and also Ogbeni Adan, a popular comedian and other various people in the entertainment business and they are not thinking of dumping their studies. I can juggle my education and music, it’s easier because I have a manager that fixes my recordings, shows and interviews, mine is just to write the music, rehearse and sing’. 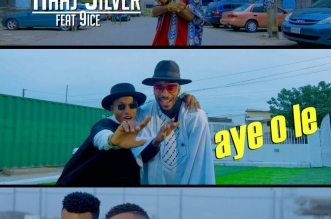 Haaj Silver who has become a sensation and darling of many disc jockeys claimed he discovered his musical gift when he first listened to Wizkid’s track ‘Holla At Your Boy’ and from there he never looked back. The singer who sees music as a passion and not a business has a lot on his sleeve for 2018 as he prepares for a tour, features with other popular artiste and drop his first album.